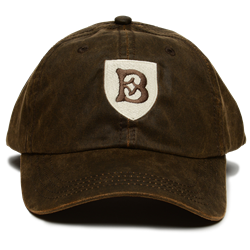 Dress it up or dress it down with an unstructured Sovereign branded Waxed Cap. Perfect for any occasion. Built to last with heavy stone-washed waxed cloth, and made to fit with a Velcro back strap.